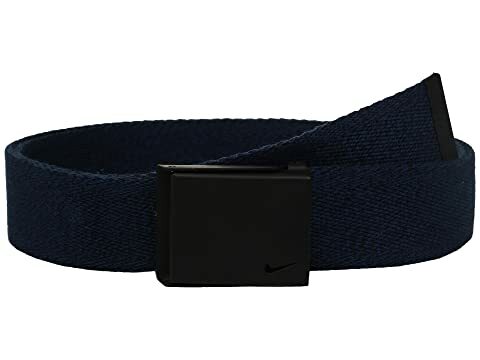 Sport a casual look with the Nike® Heather Web belt. Click here to learn about Nike belt sizing. Fits up to a size 42.